Relatives of the estate of the Mexican artist Frida Kahlo are considering suing the Frida Kahlo Corporation over claims it holds the rights to her image. Mattel, toy maker and creators of the Barbie Doll recently launched a range of new Barbie dolls based on “Inspiring Women”. A Kahlo doll was included among them. The range was highlighted yesterday on International Women’s Day. This is not the first time that the commercial activities of the Frida Kahlo Corporation are said to have angered some of Kahlo’s descendants. “Mrs Mara Romeo, the great-niece of Frida Kahlo, is the sole owner of the rights of the image of the illustrious Mexican painter Frida Kahlo,” the family said in a statement. The Frida Kahlo Corporation insisted it was the legitimate owner of the rights. 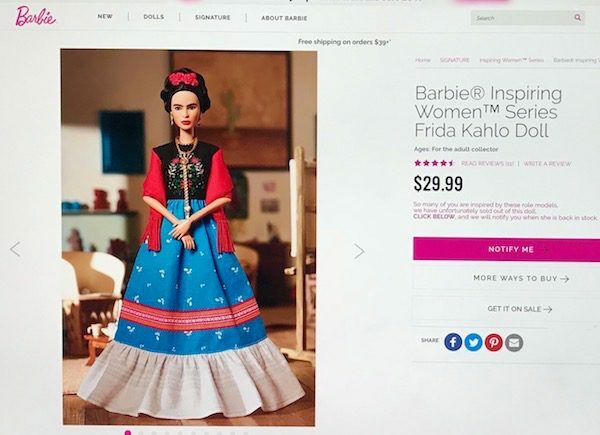 “Mattel has worked in close partnership with the Frida Kahlo Corporation, the owner of all rights related to the name and identity of Frida Kahlo, on the creation of this doll,” it said in a statement. Romeo’s lawyer Pablo Sangri said the family established the Frida Kahlo Corporation in partnership with another company called Casablanca Distributors in 2005. Mattel also provided a statement from the Frida Kahlo Corporation in which it said it derived its rights to reproduce Kahlo’s image from Kahlo’s niece, Isolda Pinedo Kahlo. 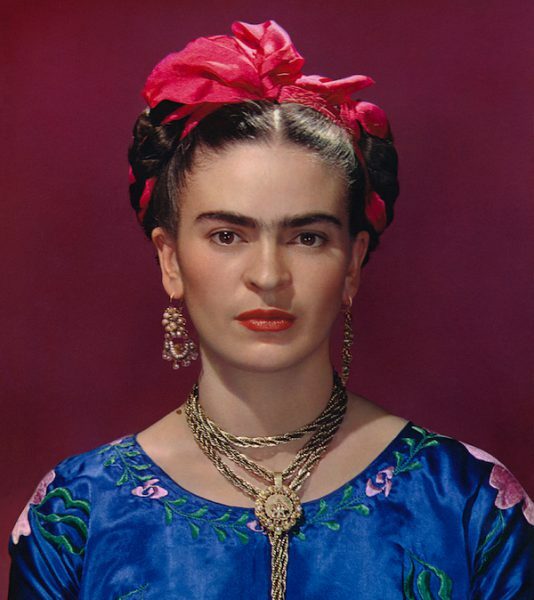 Meanwhile, in June the V&A has announced a new exhibition Frida Kahlo: Making Her Self Up which they describe as a fresh perspective on Kahlo’s compelling life story through her most intimate personal belongings. The exhibition will present an extraordinary collection of personal artefacts and clothing belonging to the iconic Mexican artist Frida Kahlo. Locked away for 50 years after her death, this collection has never before been exhibited outside Mexico. One of the most recognised and significant artists and women of the 20th century, she fashioned her identity through colourful clothes and jewelry. Frida Kahlo: Making Her Self Up will be the first exhibition outside of Mexico to display her clothes and intimate possessions, reuniting them with key self-portraits and photographs to offer a fresh perspective on her compelling life story. 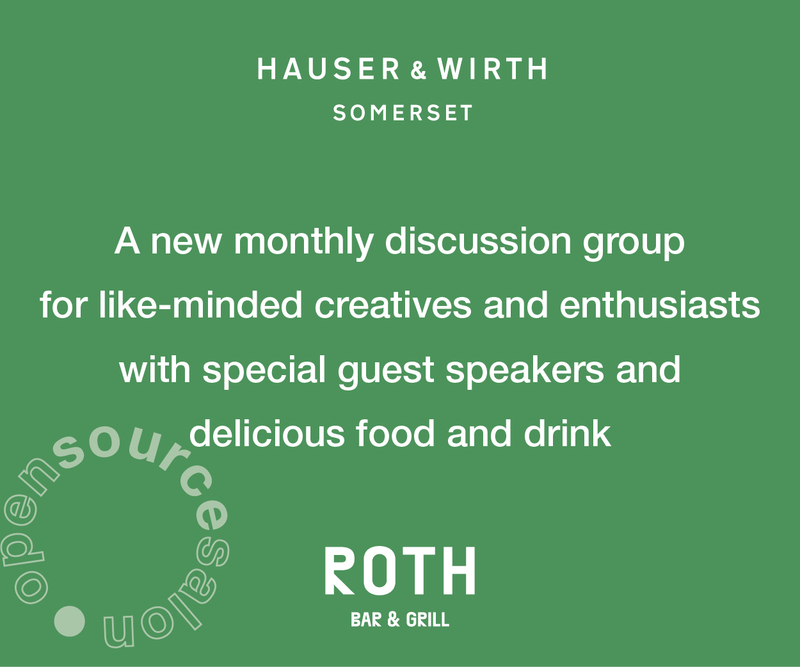 We will present an unparalleled insight into Kahlo’s life revealing some objects that have never been on show before. Kahlo’s Mexico and her sense of cultural pride following the Mexican Revolution (1910-20). An enthusiastic desire to embrace a national identity led to her interest in the art and traditions of indigenous people of the country. Kahlo used her striking appearance as a political statement, crafting her identity to reflect her own mestizo (mixed-race) identity and allegiance to Mexican identity. Artist Frida Kahlo is considered one of the great artists of the 20th century. She began painting after she was severely injured in a bus accident. Kahlo later became politically active and married fellow communist artist Diego Rivera in 1929. She exhibited her paintings in Paris and Mexico before her untimely death in 1954.